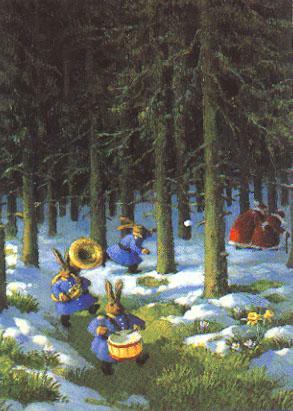 I’m really quite too busy trying to finish up Christmas preparations (yes, the tree is up) but please visit this link to Salley Mavor’s Solstice post. It is very beautiful and I just love the poem she chose. 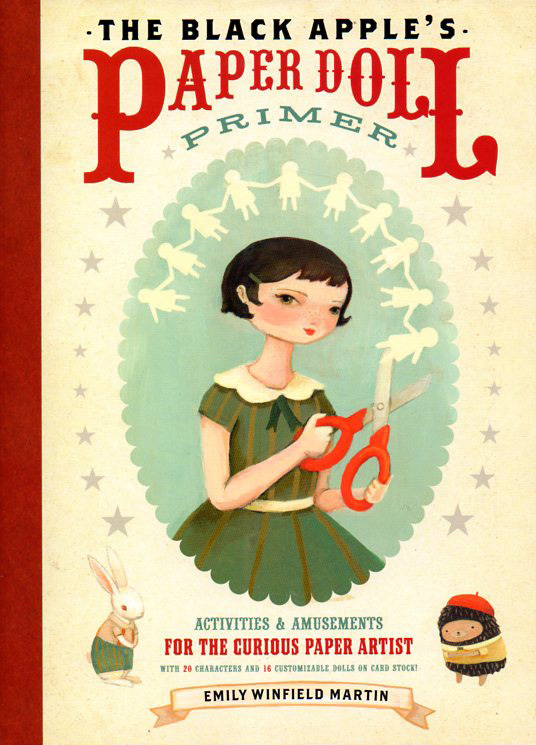 You may remember that I wrote a post last year about the Black Apple Paper Doll Primer. Now Emily Martin (aka Black Apple) has very generously made a new holiday paper doll and is giving it away for FREE! Personal use only please. Is she great or what? If you haven’t already; go buy her book NOW! Or, Danger Will Robinson . . . Danger! Does this face look familiar to you? It reached right out and grabbed me even though it was tiny thumbnail size image on the site where I first saw it. So I clicked it. Wow! and Ouch! 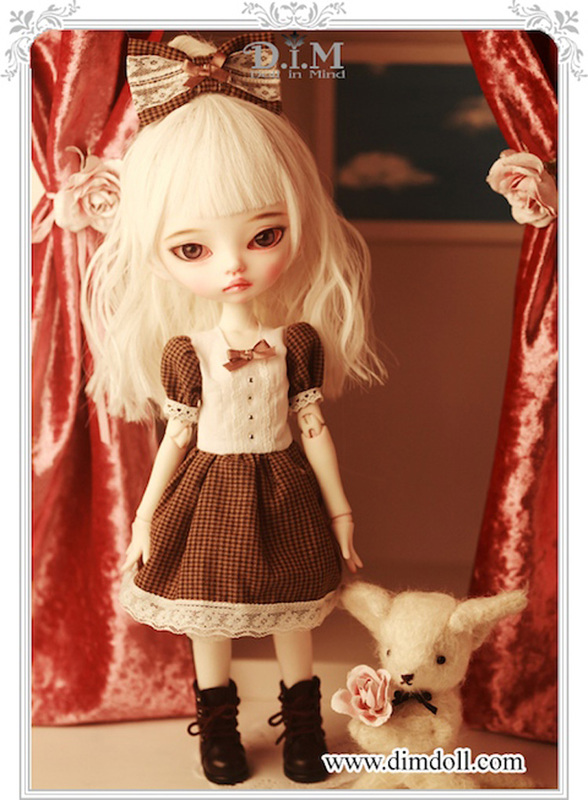 Is it just me or does this doll have more than a passing resemblance to the girls in Mark Ryden’s paintings? 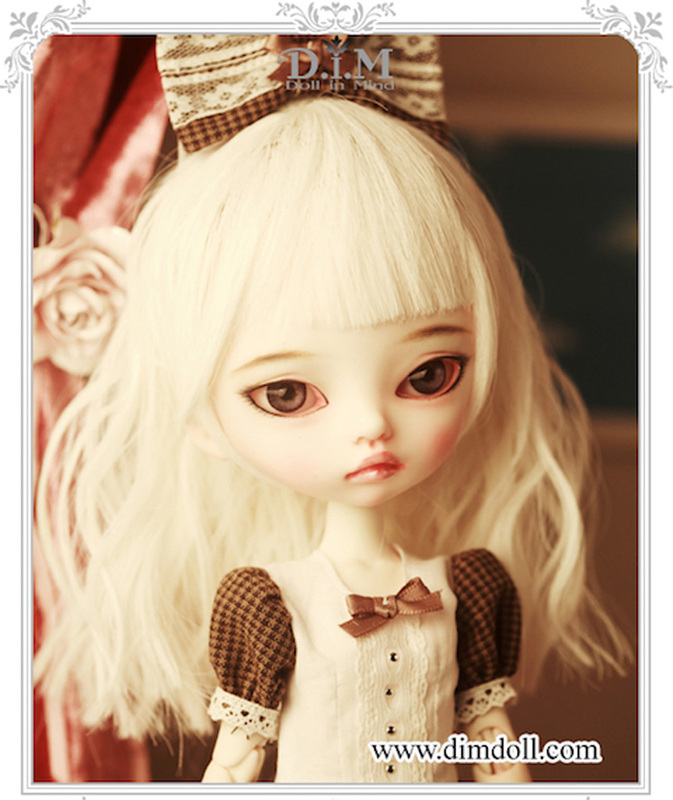 She’s a new release named Trisha from D.I.M (Doll in Mind). I am a huge fan of Ryden’s work and have been since my very first exposure. If you’re not familiar; do a google image search right now — I’ll wait. It is perhaps a fortunate thing that I can’t afford to buy this girl as I’m certain I would feel an overwhelming compulsion to make her clothes to match Mark’s paintings. Which would be lovely fun and a perfect opportunity to make outfits that are simultaneously dark, twisted and massively sweet. Which would inevitably be way too time consuming. She would certainly demand a meat ball gown for starters. Dangerous!